Tyre review data from 4 tyre reviews averaging 85% over 35,120 miles driven. Sorry, we don't currently have any questions and answers for the Neuton NT3000. Why not submit a question to our tyre experts using the form below! Have you driven on the Neuton NT3000 tyre? 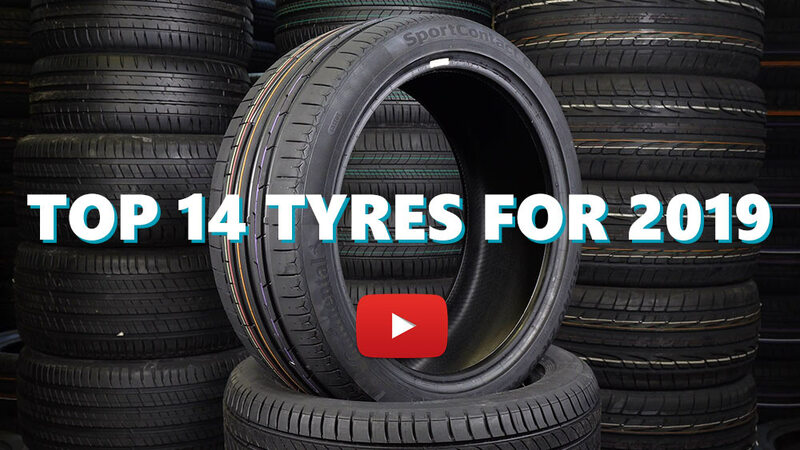 Please help millions of other drivers make an informed tyre choice and pick the correct tyres for their car by submitting your review of the NT3000. I am using these tires for 4 years and 35,000 miles trip on my Opel Corsa C 1.2L. I live in Malta, the roads are terrible and I never had prb with road conditions thanks to these tires. I also push hard my car at 6000rpm 160km speed and never lost the control of my car. I often do small burnout, I just had one flat tire on each tire and managed to fix them without replacing them. Still mechanics are telling me that they are still good. On wet roads you have to drive under 40mph with 4th gear to have maximum grip. Check your tire pressure regular to have good handling always. I do recommend these tires mostly if you want to improve alot your handling of a base model car and they are reliable. Only had these tyres for a few days, so my scores are based purely on first impressions. So far I've driven on both dry and wet roads and the tyres feel great, much better than I'd expect from any old cheap budget tyre and anything that can make a Punto feel good must be decent right? Sidewall ratings: Treadwear 300 (a decent mid-score) suggests a tyre that's not so soft that the blocks move about too much, generate heat and wear rapidly, and not so hard that they don't move enough to grip as surfaces and loads change. Traction A: (2nd. highest band) for good acceleration and braking in the wet. Sure there's a slight twitch when crossing those shiny white lines but only a truly exceptional tyre would avoid that. Temperature A: good for sustained high speed motoring. Noise levels are well controlled and I'm very impressed with the overall performance, very hard to beat at the price. As for the appearance, they're black rings of rubber with a tread pattern and embossed writing on the sides.....they look like tyres! I've had expensive tyres before that were excellent when new but despite still being perfectly legal were shockingly bad at around 50% worn, so it remains to be seen how well these Neutons last but I'm optimistic and either way, they represent superb value for money. So based on first impressions, side wall ratings and price, I can highly recommend these Neuton Solace NT3000 tyres. Decent tires for its price. Excellent grip and response. Probably not the best looking out there, but it's really of good value for money.